"When you create content, you want the quality to shine through." So, you have put in the hours coming up with a great, catchy, unique piece of content and you’re ready and raring to go. But all too often that amazing piece of copy can be completely undermined by something as simple as the odd spelling or grammar error. When you create content, you want the quality to shine through. This is not only for the sake of good SEO practice but also so that readers find genuine value in what you are saying. Gone are the days when SEO copywriting meant churning out the same piece of content ten different ways. Content needs to be innovative, ‘shareable’, factually accurate and grammatically correct if it is to gain any sort of recognition by Google and by readers. Do you really want your audience lingering over a spelling mistake or do you actually want them to absorb the message of your piece? 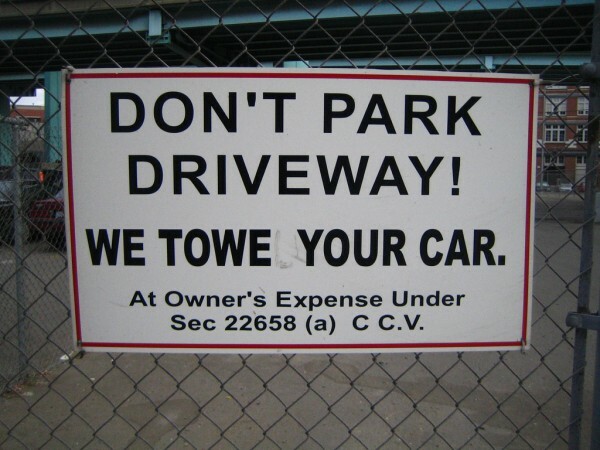 Proofreading is one part of the content writing process which you simply cannot afford to ignore. There is no doubt that proofreading your own work can be difficult, so here are six ways you can ensure proofreading success on your next piece of content. Often, proofreading can be one of those chores which you do half-heartedly once you have finished slaving over your article. You have spent so long staring at the words on the page that simply giving the copy a quick skim just will not do the job. Get into the zone of proofreading and check each and every sentence until you are certain that everything is correct. Reading your work aloud can help, especially when it comes to grammar and punctuation, but it can also help to ensure you have got your tone spot on. Hopefully you should already be in the zone of proofreading. At the beginning of the article I asked you to find the 20 spelling mistakes. I lied, there are actually none. We can all become blind to spelling and grammar errors if we study something for long enough. No matter how careful you are with your proofreading, it is more than likely that a friend or colleague will be able to spot something you have missed. There is nothing wrong with getting a second opinion. This might sound counter-productive, but reading your content backwards can actually help you to focus on the individual words. Of course, when you are checking sentence structure and grammar, I would always recommend reading forwards! If you want your content to have any chance of becoming a success, you need to make sure the names of people, brands and products are spelt correctly. Search engines pick up on words which are spelt correctly but it also makes you more credible in the eyes of your readers. If there are any nouns that you are not sure about, try searching them within quotation marks. The search engine might suggest a different option based on what is searched most frequently. It is also worth noting that occasionally you might have the correct spelling but it is not the most popular version of the word. Although you might find it difficult to drag yourself away from the laptop, it is something you must do. Whether it is ten minutes or half-an-hour, giving your brain the chance to recharge means you can come back to your work with fresh eyes. It is amazing how much of a difference reading a hard-copy of your work can make. It forces you to look at your writing in a different way and means you can manually correct mistakes, rather than leaving everything in the hands of your spell-checker. With high-quality content becoming increasingly crucial for SEO in 2015, it is more important than ever that your content stands out from the crowd and genuinely makes an impact. If your content is littered with spelling and grammar errors, it is unlikely to gain the kind of credibility you want.